From smokers that grill to grills that smoke, Foster’s Grill Store has everything you need to prepare succulent selections from land to sea and everything in between. 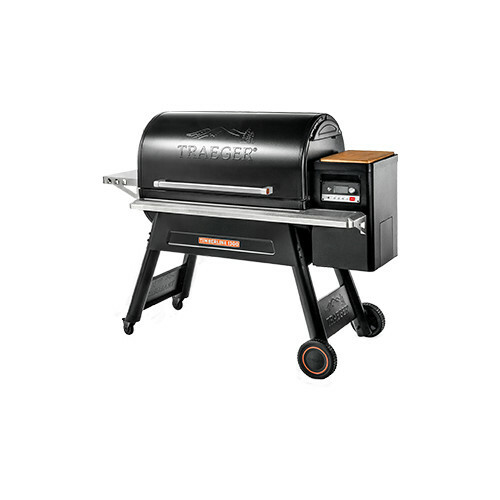 We have all the gear for an intimate grilled dinner to a backyard bash. 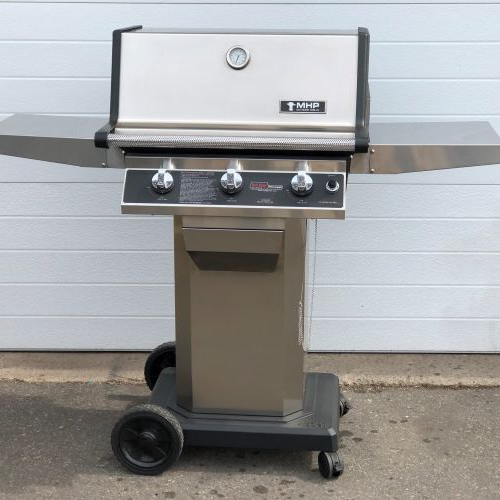 Whether you want to feed a crowd fast or wow them with a slow roasted treat, we have the gas and coal tools to barbeque in style. Hosting a traditional New England Clambake? 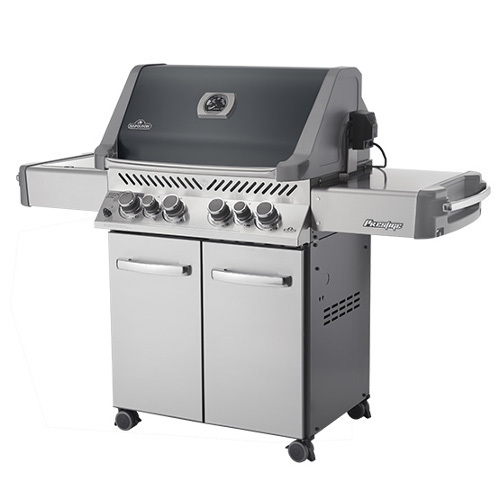 Come in and view our inventory of outdoor cookers and pots! 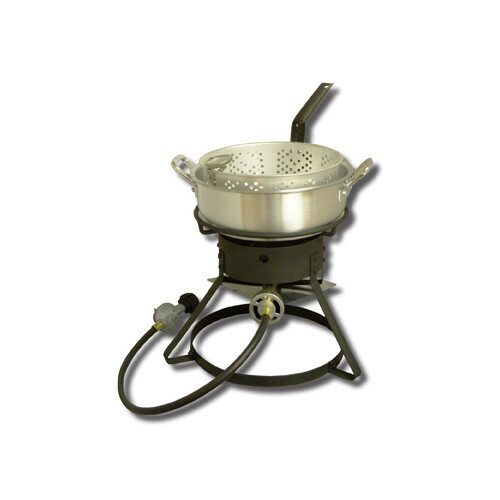 We have all the hardware you need to boil lobsters, steam clams, and cook corn on the cob. Grilling isn’t just for summer!! At Foster’s we can keep you frying into fall with grills and tools that will allow outside the box grilling skills, like deep fried turkey and grilled pizza. 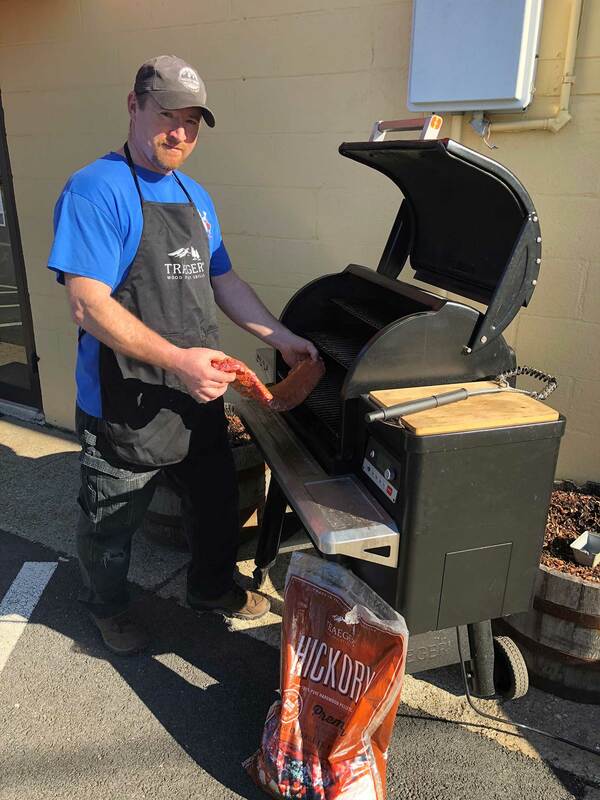 Make the most of your grill purchase and your grilling experience by consulting with the experienced staff at Foster’s. 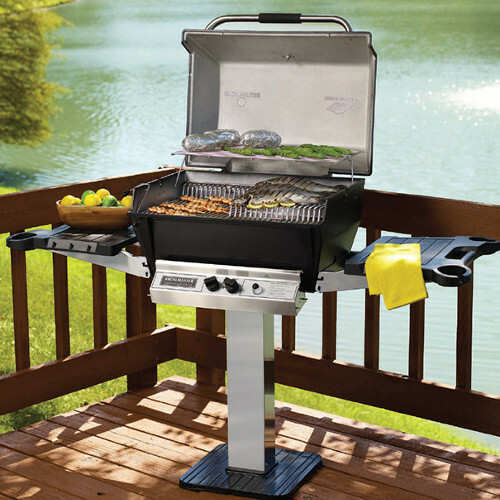 Check out the Weber Q, this electric grill is perfect for indoor grilling! 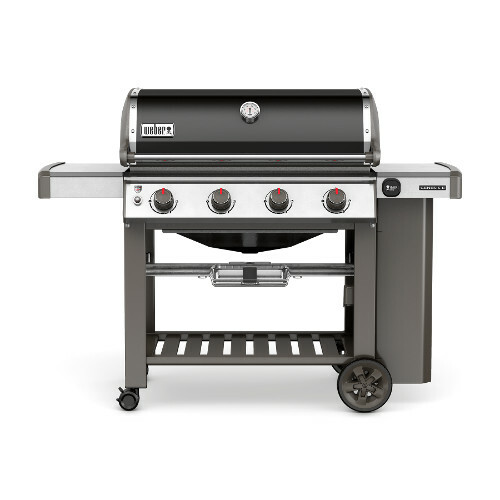 Small space or apartment rules won’t stop you from enjoying a perfect grill experience and because it’s a Weber, it’ll outlast your lease by many years. We help you grill your best with less stress. 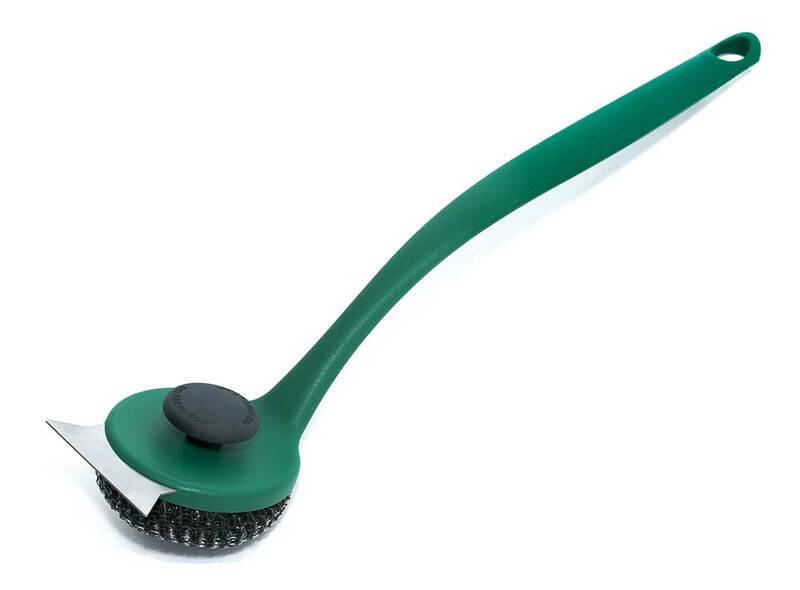 From long-lasting, fast light charcoal tools such as the Looft Lighter, all the way to natural charcoal and propane refills we have all your grilling needs. 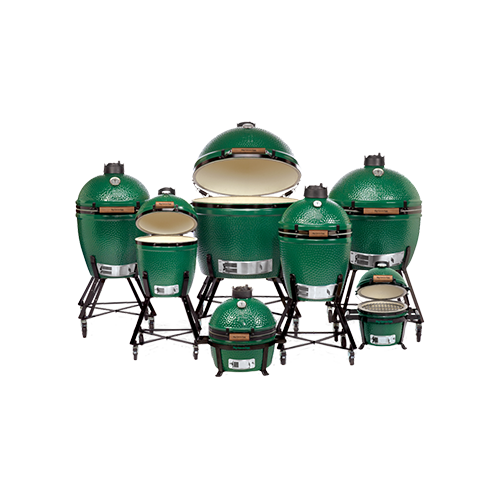 Choose from our giant selection of grilling tools from the best in class manufacturers like Weber, Big Green Egg, Napoleon and more. 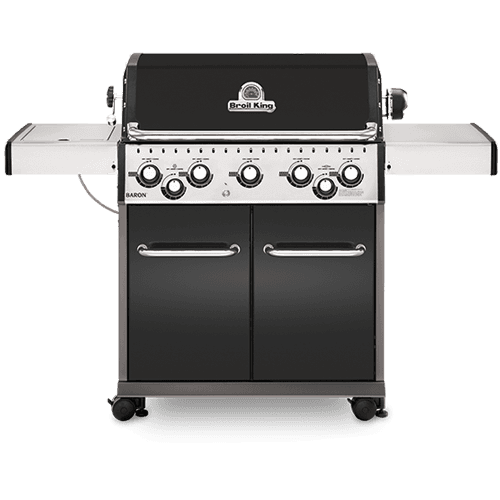 Plus, get tips and tricks on our Facebook page that will help you to learn more about the tools of the trade and how to use them to maximize your mastery of the grill.